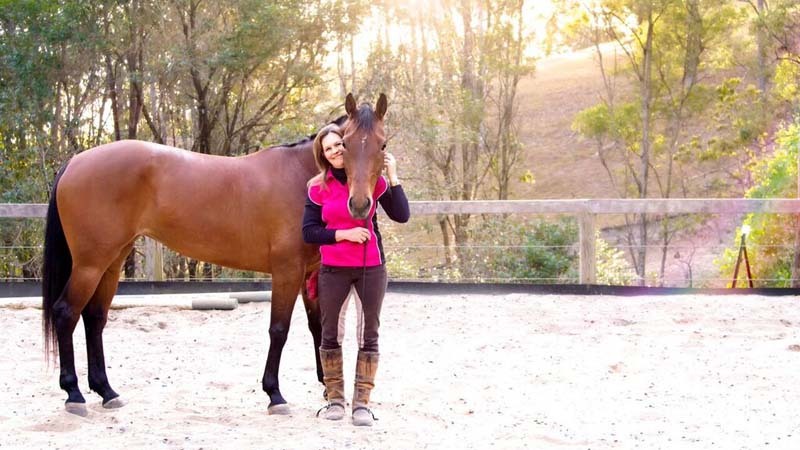 Leave life's stresses behind and visit the beautiful Bonogin Valley and treat your family and friends to an exclusive private horse riding session! 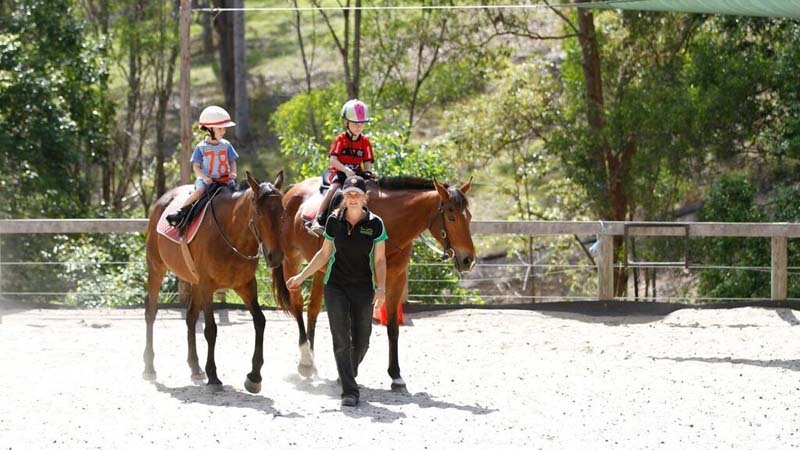 Experience the magic of horse riding with a one hour lesson at the scenic Bonogin Valley Horse Retreat! 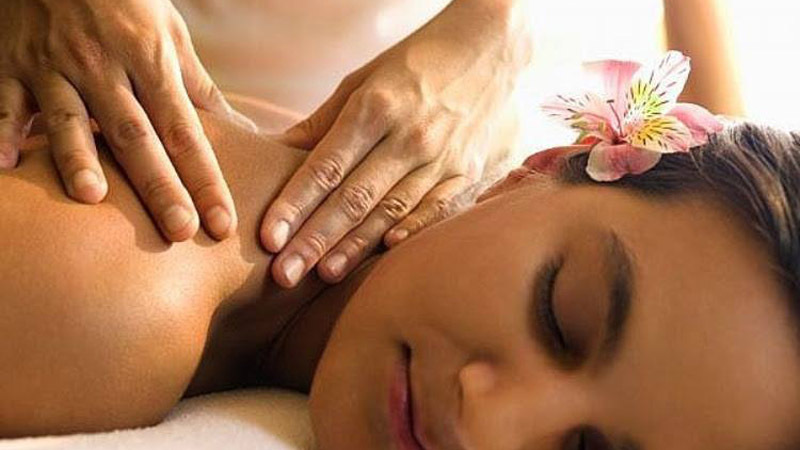 Be at one with nature and relax your mind body and soul with a truly unique Ride & Relax Day Spa experience in the beautiful Bonogin Valley!